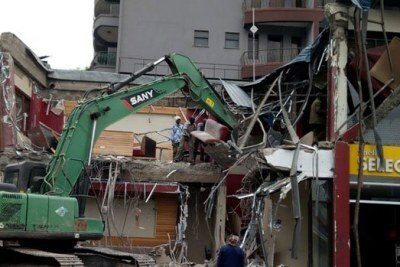 Anger is building in Nairobi over a wave of forced evictions and the demolition of buildings that authorities deem illegal. 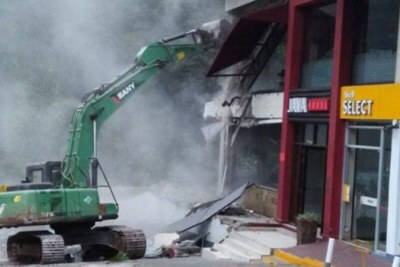 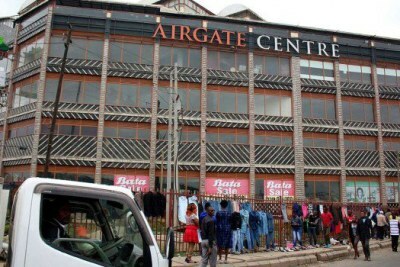 While the series of demolitions has been cheered by many, it's a nightmare for the affected businesspeople who insist that official permits prove their buildings are legal. 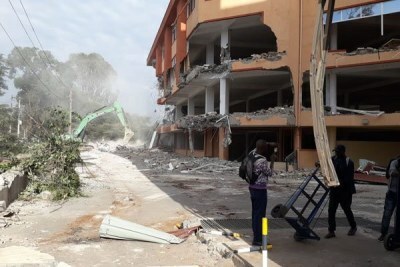 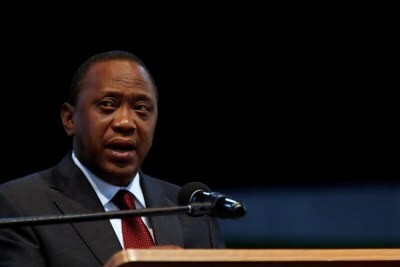 President Uhuru Kenyatta says the demolitions will continue, arguing that it is only through corrupt means that the permits were issued - but the question remains as to whether the rubble of demolished buildings and corruption cartels mark the rebirth of a new Kenya. 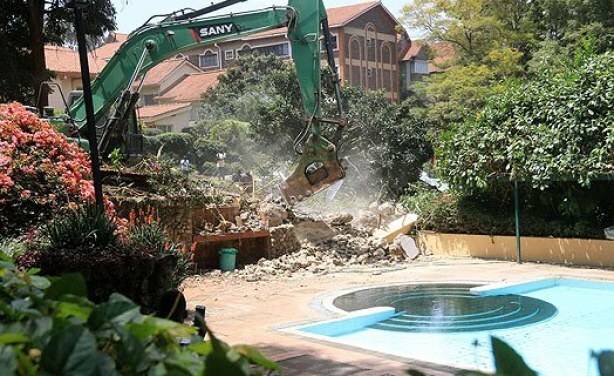 Demolitions of properties built on riparian land in Nairobi.